Customer satisfaction is our first responsibility. To provide the best value to our customers we are committed to quality with honesty in everything we do. All our staff are professional trained and provide a pleasant, safe and secure environment for workers with adequate opportunity for personal and professional growth. We treat everyone with respect, dignity, appreciation. Communication, good performance and listening carefully to our clients needs in order to accurately interpret them and quickly respond with appropriate measures. We offer the best possible building maintenance services. 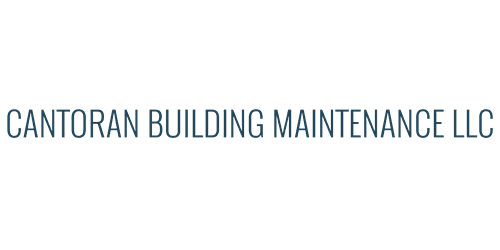 Cantoran Building Maintenance is a professional cleaning service and all products they use are 100% green seal, which was a huge PLUS for me. They are very honest and stick the price they said and guarantee their work. Call Bernabe for any building cleaning services and his team will take care of everything for you. "Everytime I need a good cleaning service I know who to call!" "Best cleaning service in Brooklyn Park!!" "Professional and courteous - I couldn't ask for more from a cleaning service!"